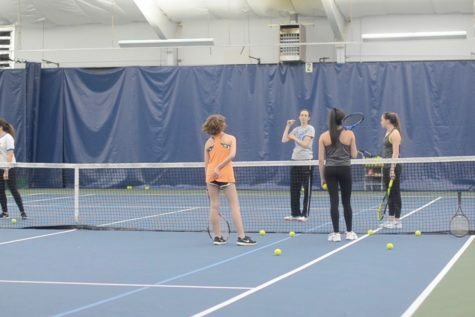 After winning the DII State Championship last year, the girls' tennis program looks forward to the new season. WSPN LIVE EPISODE 14 from WayCAM Public on Vimeo. 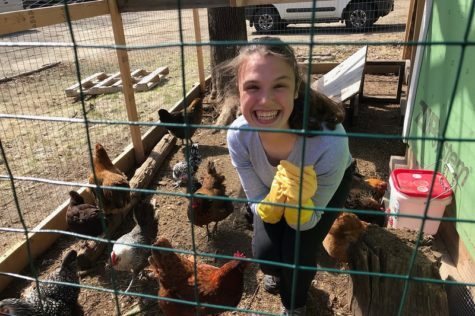 This week, WSPN's Audrey Camacho and Charlie Moore speak with Senior Matt Clayton about the creation of a varsity Ultimate Frisbee team at Wayland High School. 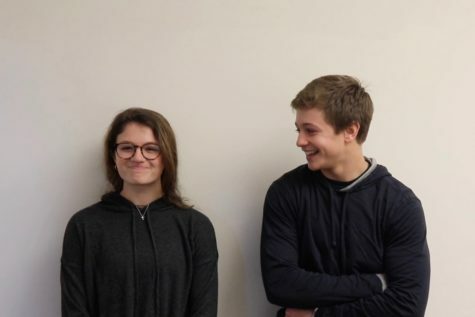 Wayland High School students compliment each other. 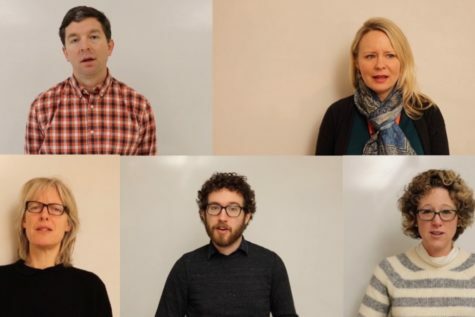 WHS teachers share their views on the recent Parkland shooting and arming teachers. 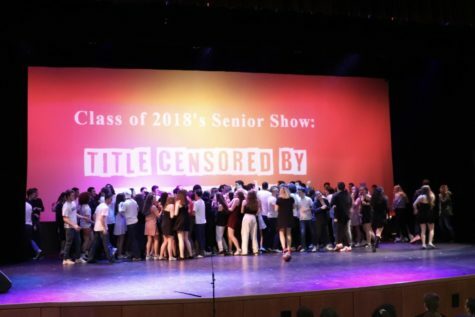 WSPN takes a look at the behind the scenes action of the Class of 2018's Senior Show. 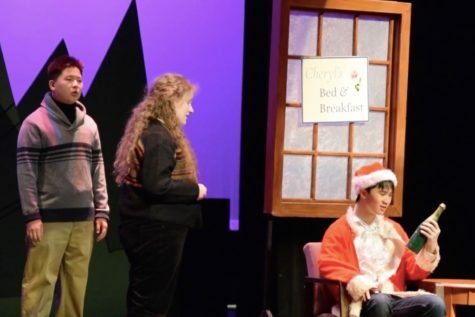 The Senior Show was performed this past Friday and Saturday. 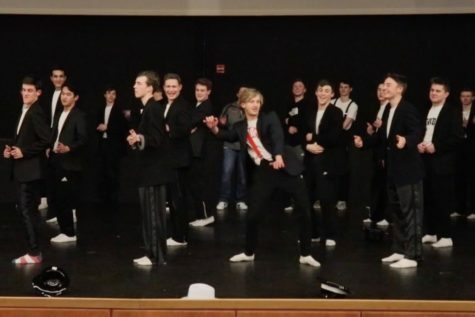 Seniors rehearsed after school during the weeks leading up to the show to practice their dances and skits. 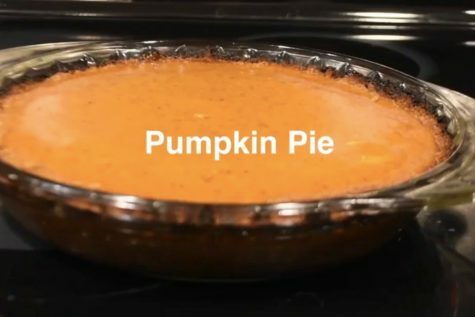 WSPN LIVE Episode 13 3-15-18 from WayCAM Public on Vimeo. 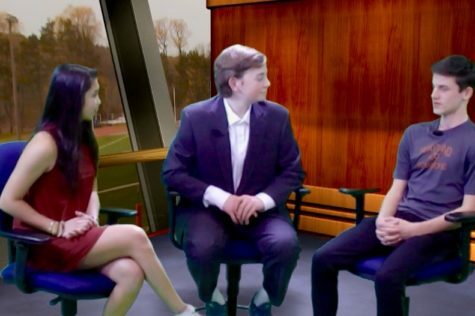 WSPN's Audrey Camacho and Charlie Moore sit down with Senior Savannah Salitsky to talk about the Senior Show that will occur this Friday and Saturday at 7pm. 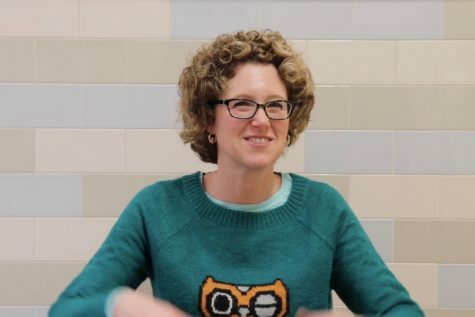 WSPN interviews teachers on what they think current day slang means.